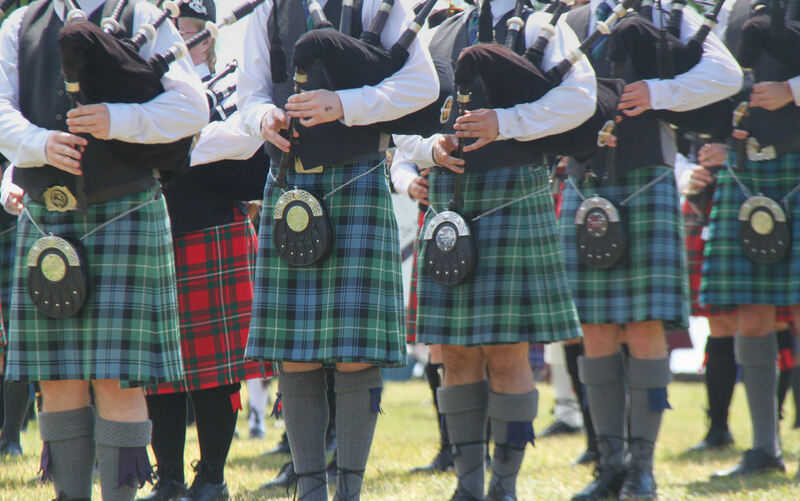 The Highland Games are returning to Kingsville in a celebration of Scottish and Celtic Culture. The games will take place on Saturday, June 22nd, 2019 in Lakeside Park, and will be the first time the games are in the town since 1987. That year they attracted over 6,000 visitors. The Kingsville Highland Games will provide residents and visitors alike with an opportunity to celebrate Celtic and Scottish traditions, including bagpipes, caber tossers and highland dancers. “The Town of Kingsville continues to support and seek opportunities to enhance community events and initiatives that promote social cohesion, community pride, and increase awareness of local traditions and talents,” said Maggie Durocher Manager of Parks and Recreation Programs and Special Events. The day includes an exciting array of food, vendors, music, demonstrations and competitions, including a Highland Dance competition, Sheep Herding demonstrations, a Scottish Athletic Heavy Event Competition, and even a Mayor’s Haggis Hurl. “All of our Essex County Mayors are invited to participate in this cultural delicacy,” encouraged Mayor Nelson Santos. “It will take great strategy and a true mayoral touch to succeed at this incredible hurling of the haggis.”The Town of Kingsville has been successful in their bid for financial assistance through the Ontario Culture Attractions Fund, a program of the Government of Ontario through the Ministry of Tourism, Culture and Sport, administered by the Ontario Cultural Attractions Fund Corporation. This money will assist in marketing the Highland Games to an expanded market. Tickets are $20 and will be available soon. Ages 12 and under are free. The full schedule of events is on the Town’s website at www.kingsville.ca.